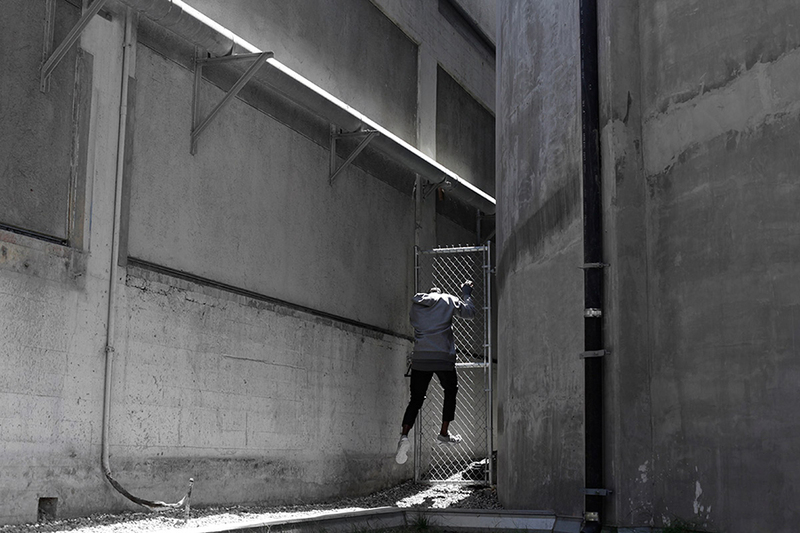 Founded in 2009 by Chris Stamp, a west coast Avant street influencer. He has evolved his own line into contemporary luxury, while retaining its iconic styling cues. Stampd embraces a modern youth culture which, along with its timeless appeal, creates high quality streetwear product mixed with simple forms for the everyday consumer. This PUMA collaboration is one of high drive, infused with Stamp’s vision and creativity and PUMA’s technical expertise. 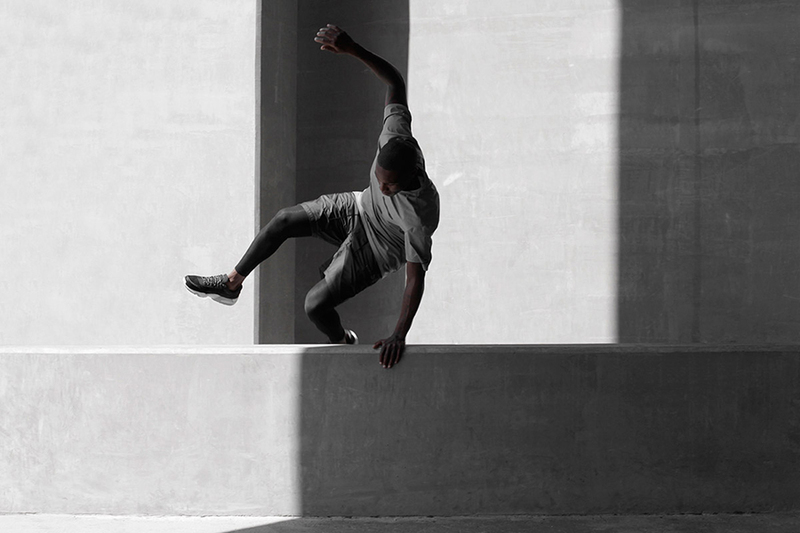 The collection is inspired by performance and designed with cross function of performance and style in mind. 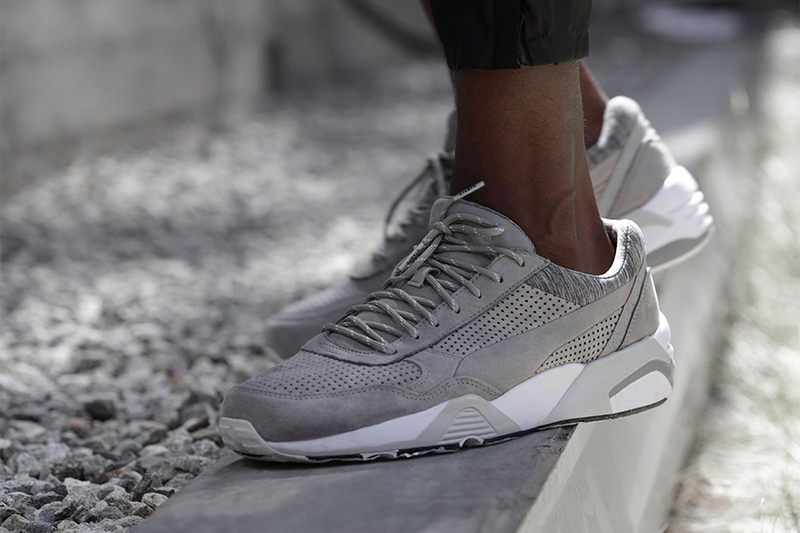 PUMA X Stampd arrives at SOLE DXB 2015. 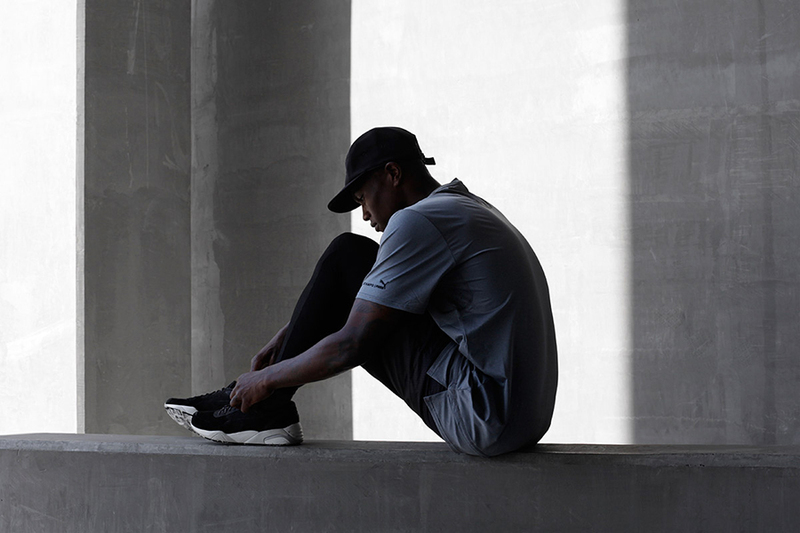 Merging PUMA’s sporting heritage with Stampd’s knowledge of modern youth culture, the collection paves the way for the future of street fashion - and the PUMA Space will play host to both the collection and the man behind the brand: Chris Stamp; a west coast Avant street influencer. Key styles include Stampd Tech Shorts and Tech leggings, the fully reversible Stampd Down Jacket with its full all over reflective print, the Stampd Logo Tee, Nylon Vest and AOP Tee. 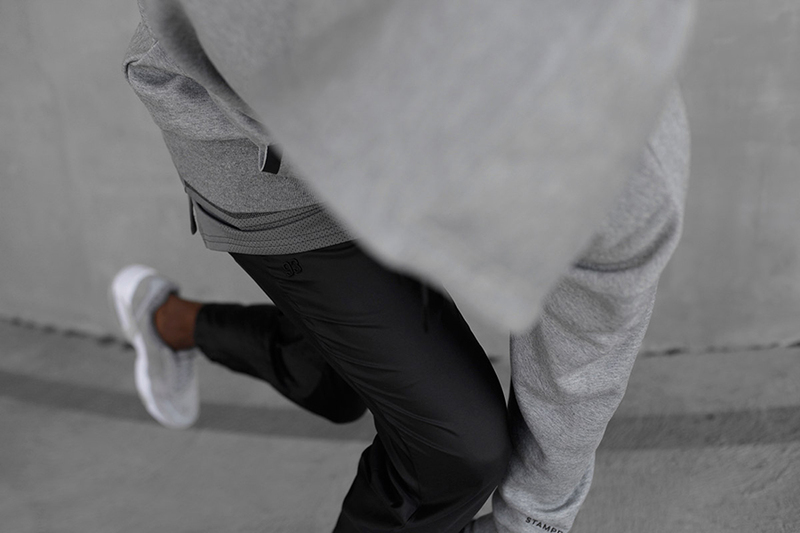 This collaboration sees iconic sports heritage reinvented to create a cutting edge street style of the future. Head down to PUMA Select on 20/21st November to meet Chris Stamp for collection previews, signings and collab chats.